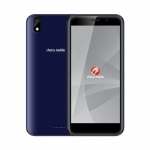 Another quad core Cherry Mobile Android phone has been released – Cherry Mobile Apollo. 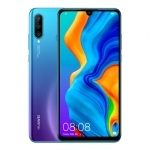 This time, it has a high definition screen, 12MP camera and 1GB of RAM for those who were turned off by Flare 2.0. One particular detail that intrigued me is the circular home button which is similar to a Cubot GT99. 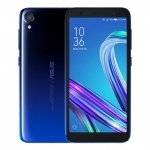 Some say that it’s the OEM of Cherry Mobile Apollo but with a different battery capacity. 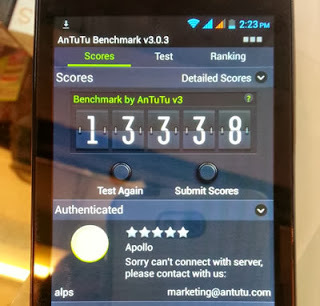 Cherry Mobile Apollo Antutu Benchmark Score. Photo by Cherry Angel on Facebook. 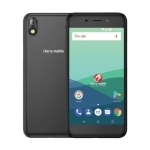 Cherry Mobile Apollo runs Android 4.2 Jelly Bean out of the box with a 1.2GHz quad core MediaTek MTK6589 processor, PowerVR SGX 544MP graphics processor and 1GB of RAM. 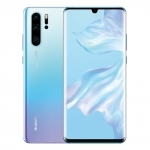 These specs makes it on par with Cherry Mobile Omega which is more expensive. 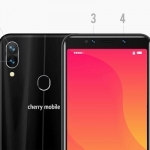 If you are worried about the battery, here’s a good news: Cherry Mobile Apollo has a 2,000 mAh Li-ion battery to power it throughout your day. 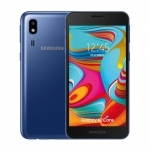 It has the usual 4GB of internal storage with 1GB free for the user to store music, videos, photos and other files. 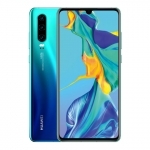 A microSD slot is also available for a 32GB memory card. Another nice feature of Cherry Mobile Apollo is its screen which is a high definition IPS capacitive display with a G+G architecture. It’s the same technique used in the screen of iPhones and iPads. But there are doubts about the quality of Apollo’s display given that it has a cheap price tag. 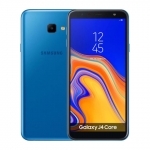 For taking pictures and shooting videos, Cherry Mobile Apollo is equipped with a 12 Megapixel camera at the back with dual LED flash while a 5 Megapixel camera will take your selfies. 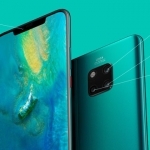 Both are said to be autofocus and with BSI sensor. 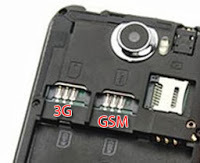 Cherry Mobile Apollo has dual sim capability but only SIM one can connect to 3G networks. Apollo can reach HSPA+ speeds offering fast mobile internet access. If you don’t have mobile internet, you can opt for a free WiFi network. 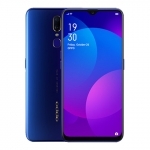 Cherry Mobile Apollo’s Bluetooth amazingly comes with version 4.0 allowing it to enjoy Bluetooth connectivity without too much strain on the battery. 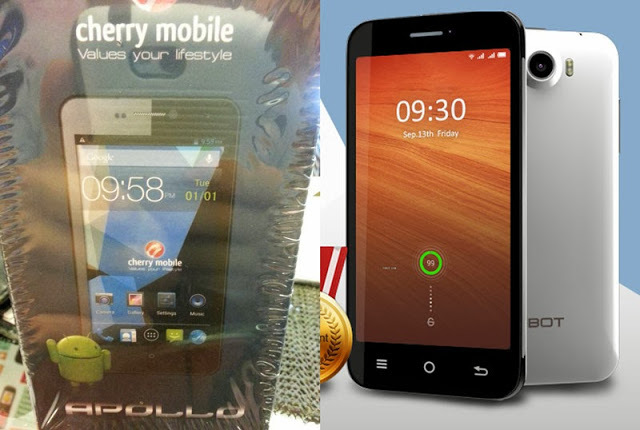 Read my hands on review of Cherry Mobile Apollo. Cherry Mobile Apollo is now available at Cherry Mobile SM North EDSA and online through Cherry Angel on Facebook.